This article discusses #statistical data in relation to #export-import of cheese, butter, milk, cream, sugar, #ferrous metals and #metal products for January-February 2016 from and to #Ukraine. Export of Ukrainian cheese declined by 27% in comparison with January-February 2015 and amounted to 769 tons. In monetary terms such decline amounted to 40% loss and the overall amount of export of cheese is calculated at USD 2.157 million. Import of cheese declined by 0.7% and amounted to 989 tons (USD 4.144 million). Export of Ukrainian-made butter increased by 3.8% and amounted 611 tons. In monetary terms export of butter worth USD 1.815 million. Import of butter increased in 3.7 times to 328 tons or USD 1.011 million. However, export of milk and cream lowered down by 31% and amounted to 5.06 thousand tones or USD 6.896 million. Export of ferrous metals declined by 33.9% to USD 920.050 million, whilst import of ferrous metals declined by 3.4% to USD 94.684 million. 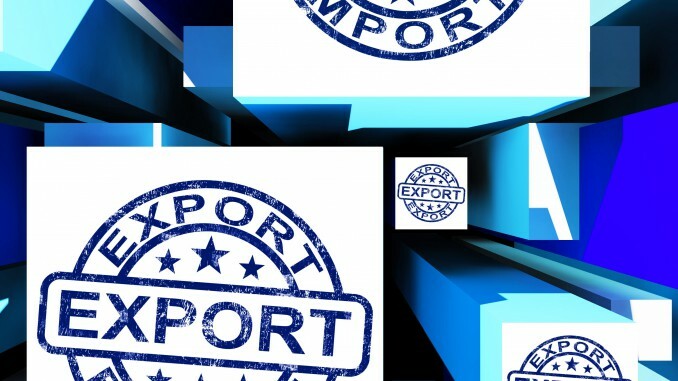 Export of metal products decreased by 45.6% to USD 91.219 million. In January-February 2016 Ukraine managed to substantially increase its export of sugar. Thus, export of sugar amounted to 26 thousand tons, which is almost in 9 times more than for the same period in 2015. The main destination of Ukrainian sugar export was Romania. One of the reasons of such high figure is use of quotas established by EU under Free Trade Zone Agreement with Ukraine. We note that under the terms of EU-Ukraine Free Trade Zone Agreement, which became effective on 1 January 2016, Ukraine may sell certain goods to EU without any import duties up to a certain amount. As of 10 March 2016, Ukraine used up all quotas for sale of flour, sugar, corn, grape and apple juice and honey to EU, while quotas for processed tomatoes, soft wheat, wheat flour and granules and oat are almost used up.